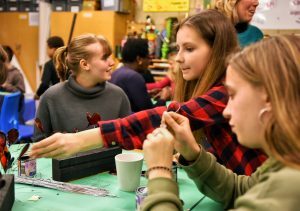 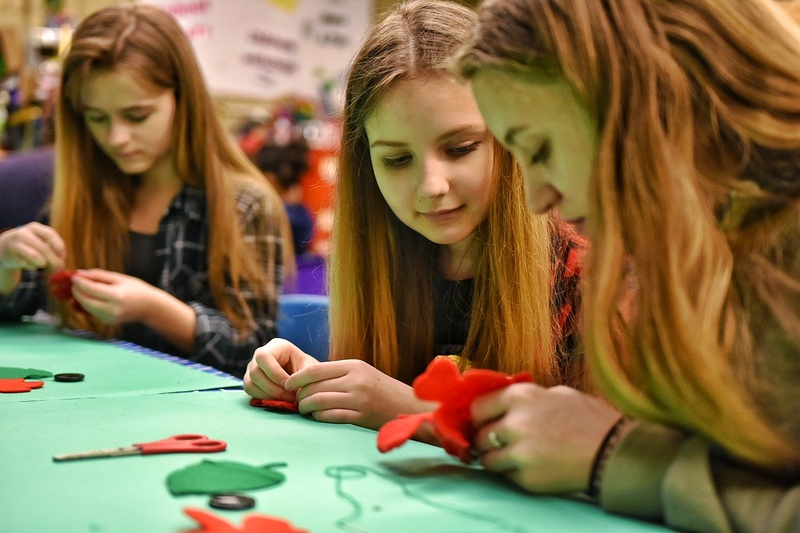 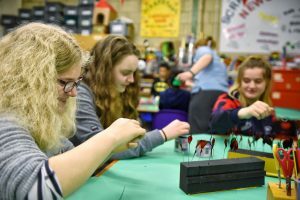 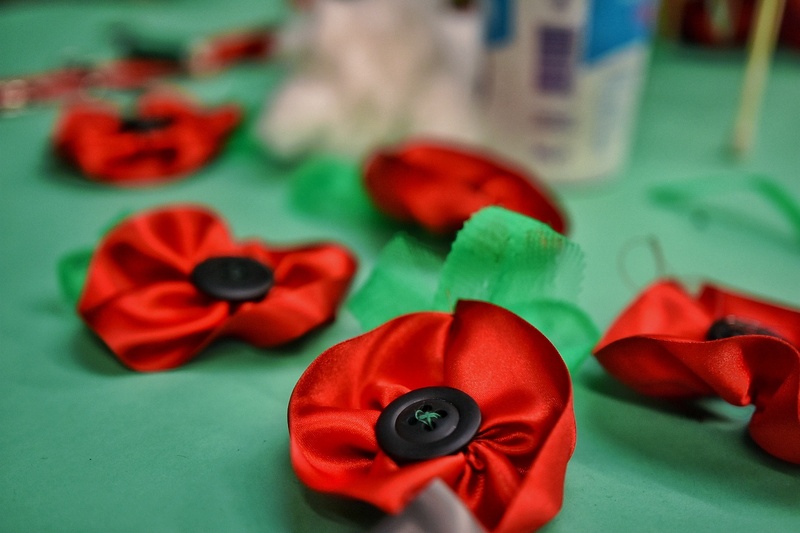 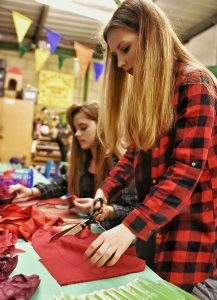 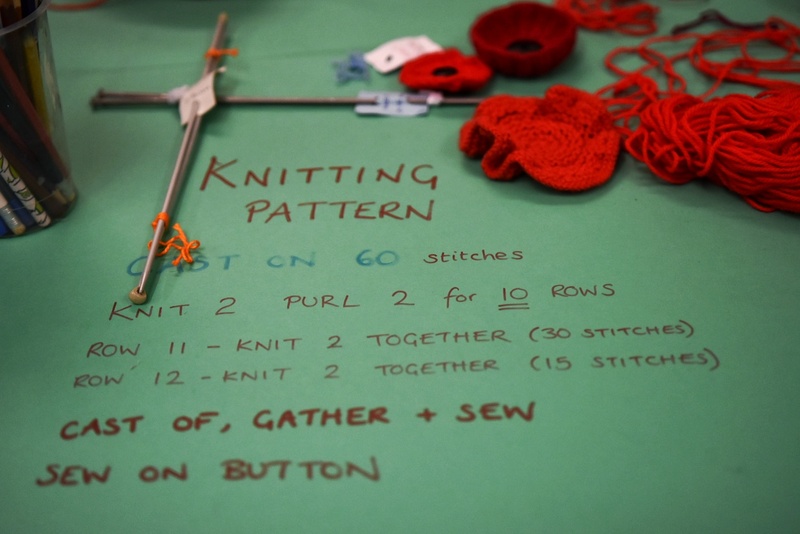 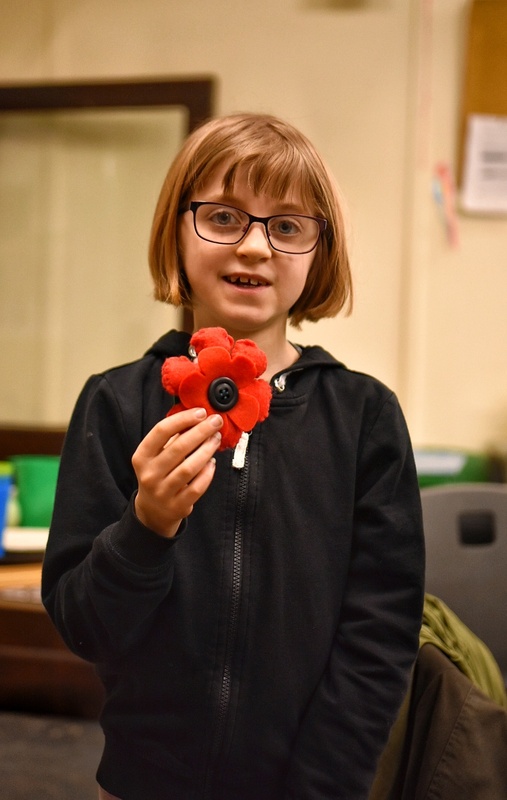 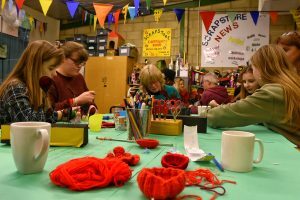 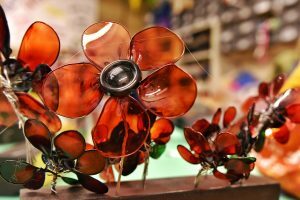 A YEAR-LONG poppy project to mark 100 years since the end of the First World War was launched with a poppy making workshop at The Wiltshire Scrapstore. 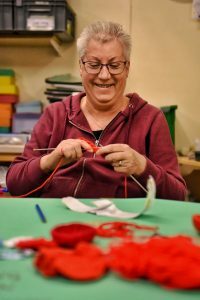 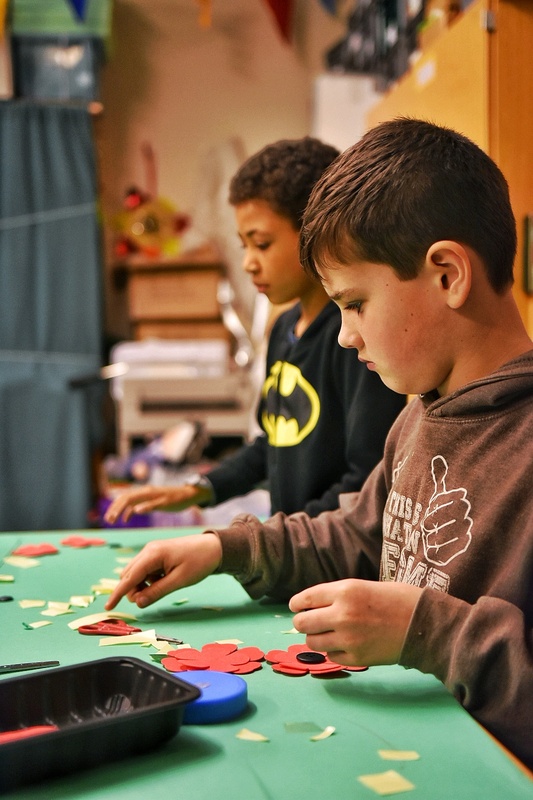 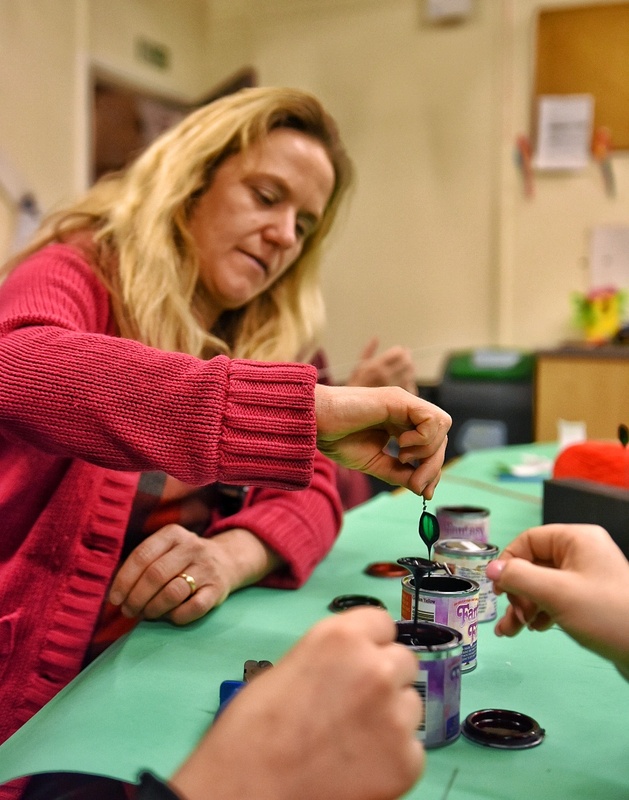 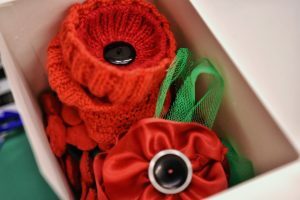 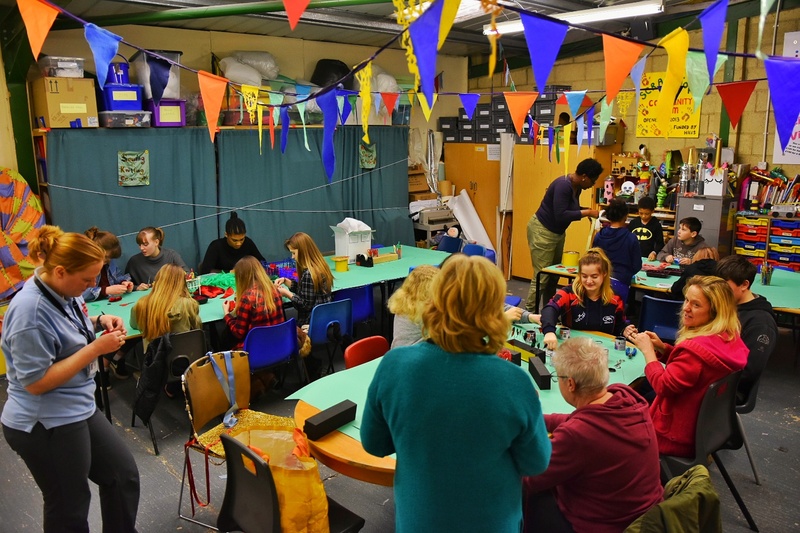 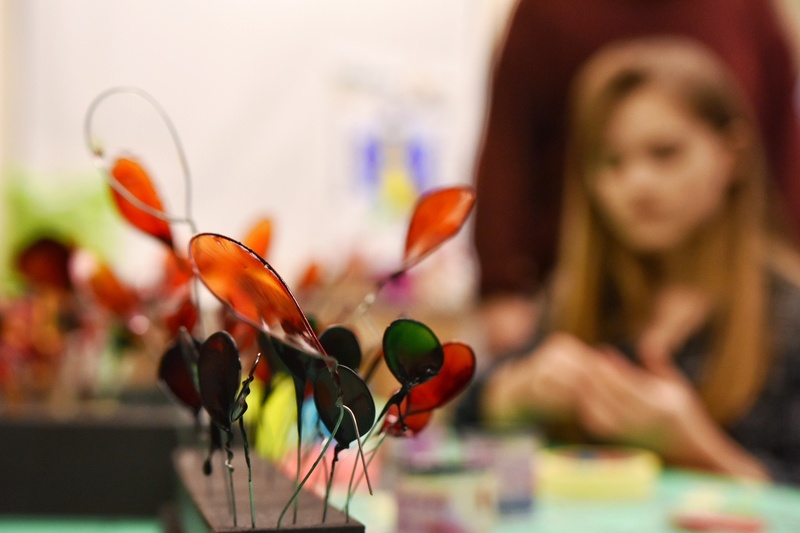 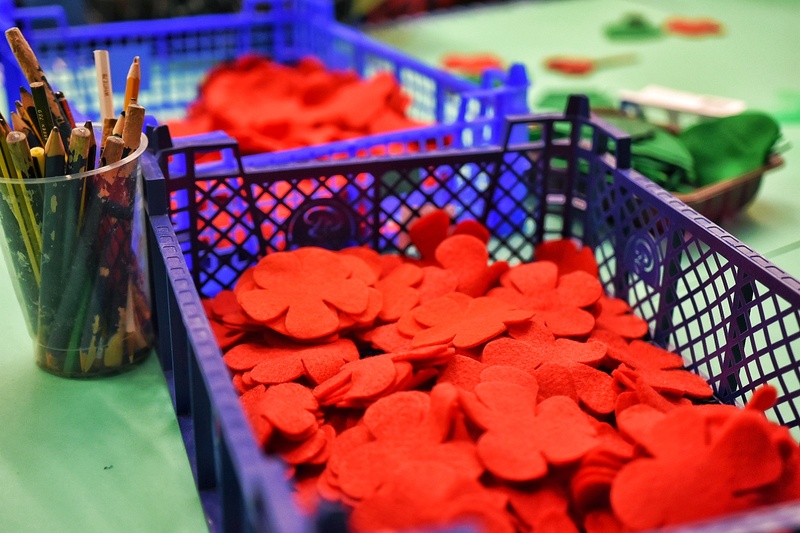 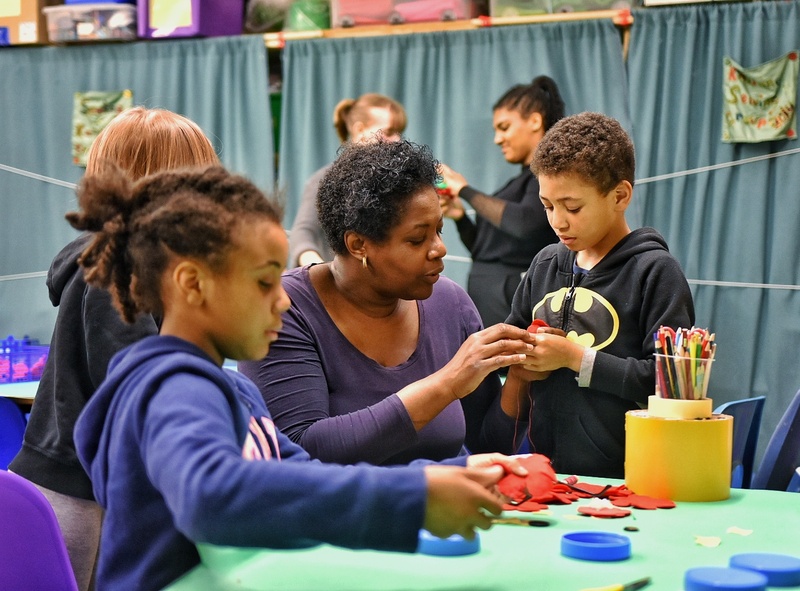 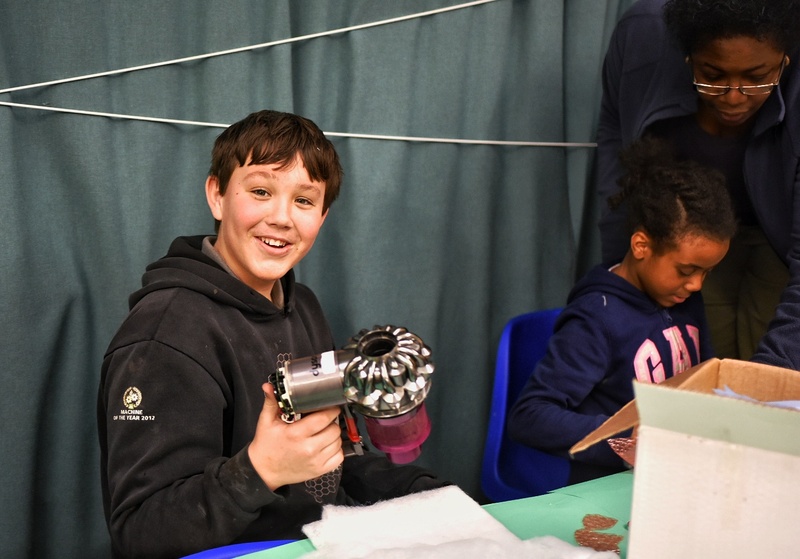 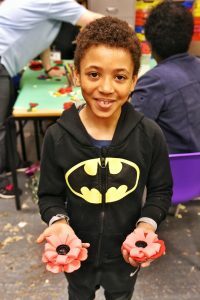 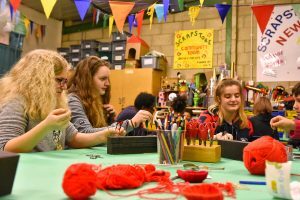 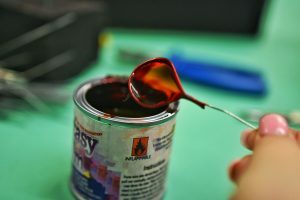 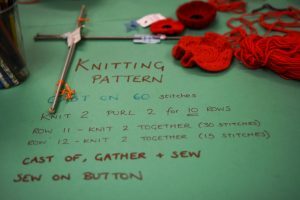 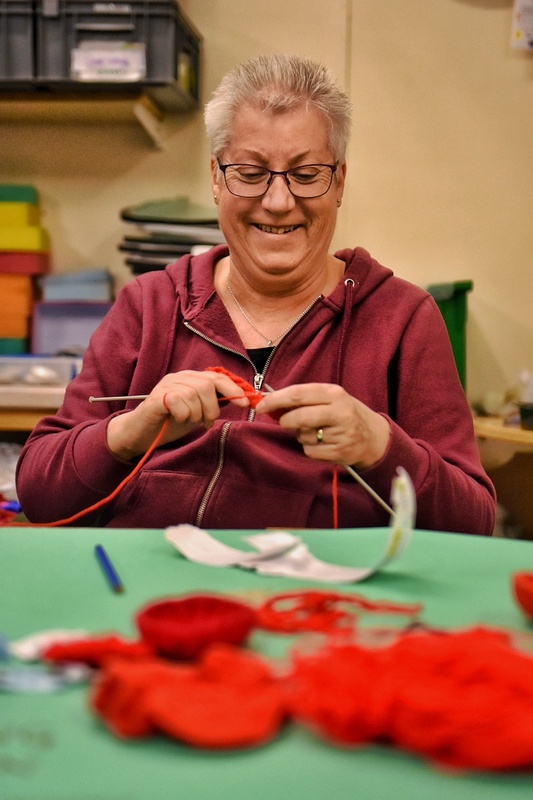 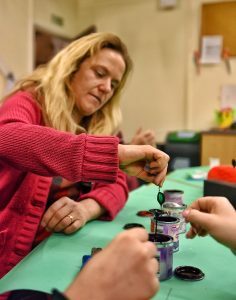 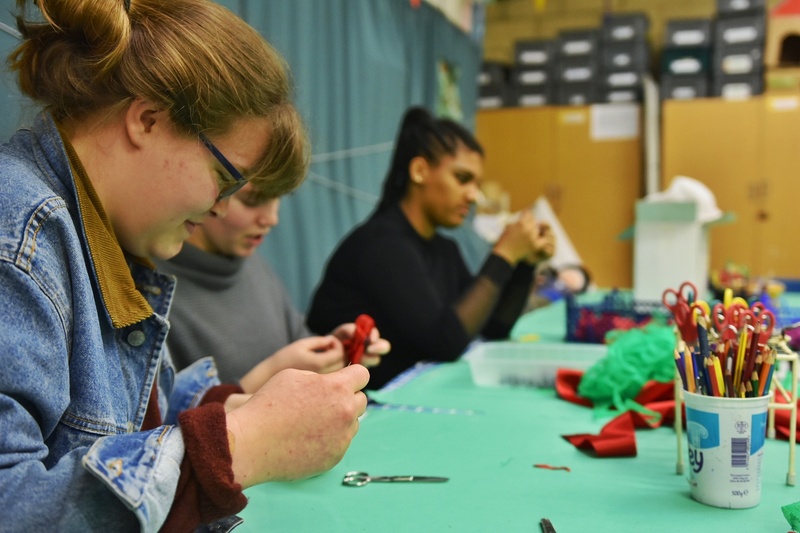 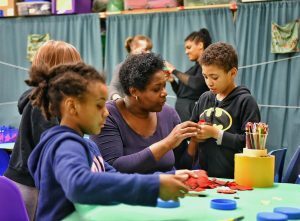 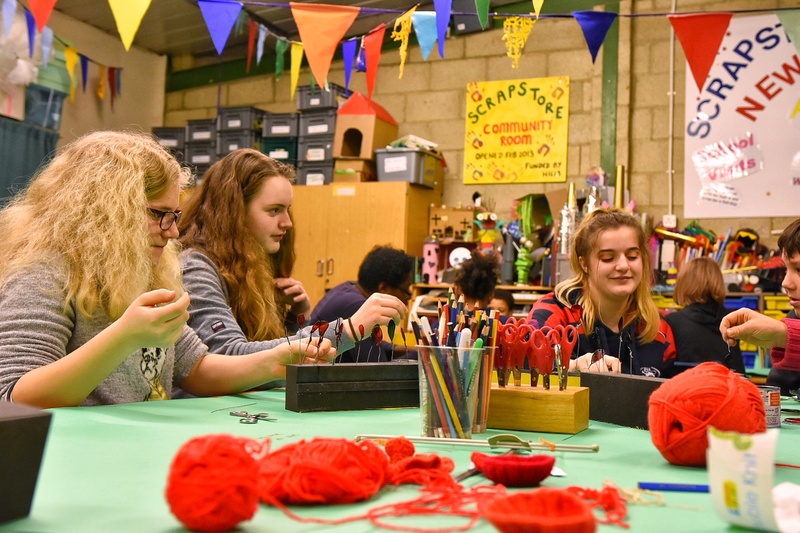 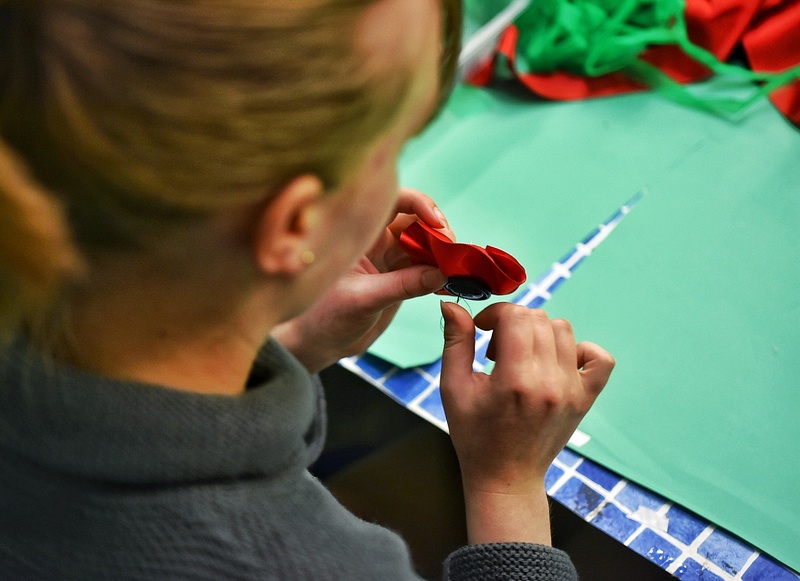 The project, launched by Green Café and Wiltshire Scrapstore, captures residents creating hand-made poppies to be used in several structures of cascading poppies. These will be on display from October marking 100 years since the end of the First World War.